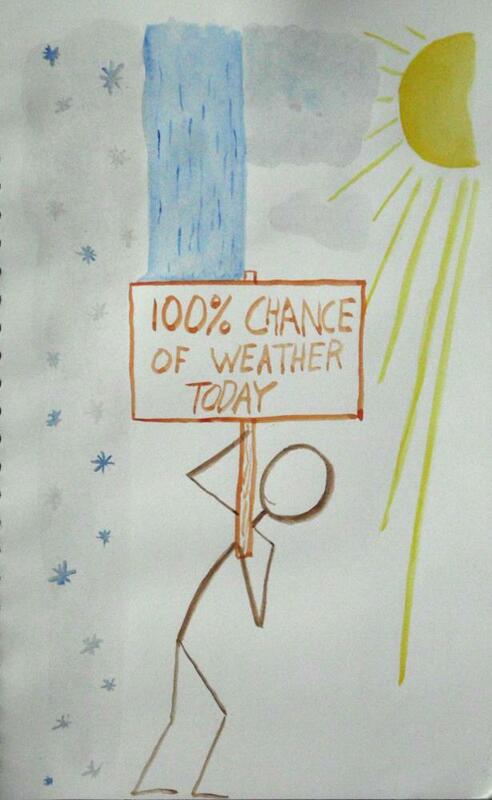 Do you trust the weather forecast? I have gotten so that I won’t believe anything more than about 36 hours out. 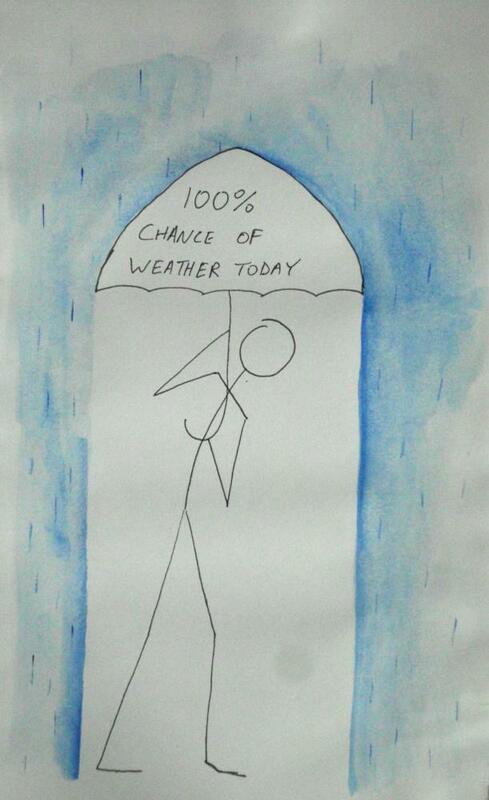 This stick figure seems to have it figured out, no matter what the weather might be!